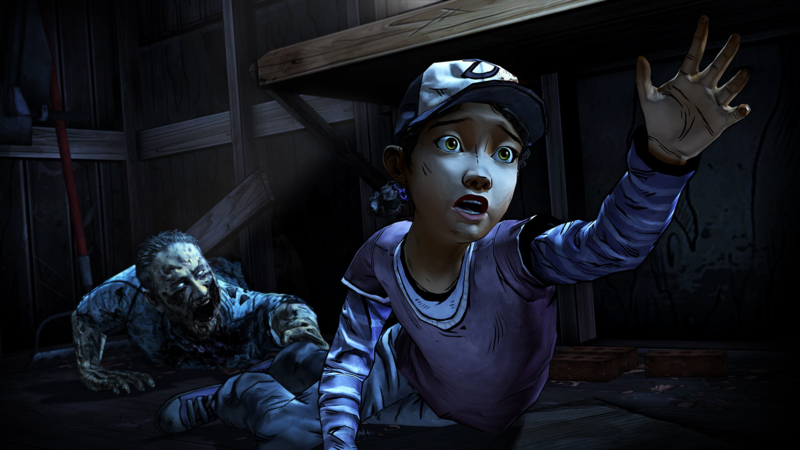 Telltale Games' The Walking Dead: Season One is a great game. 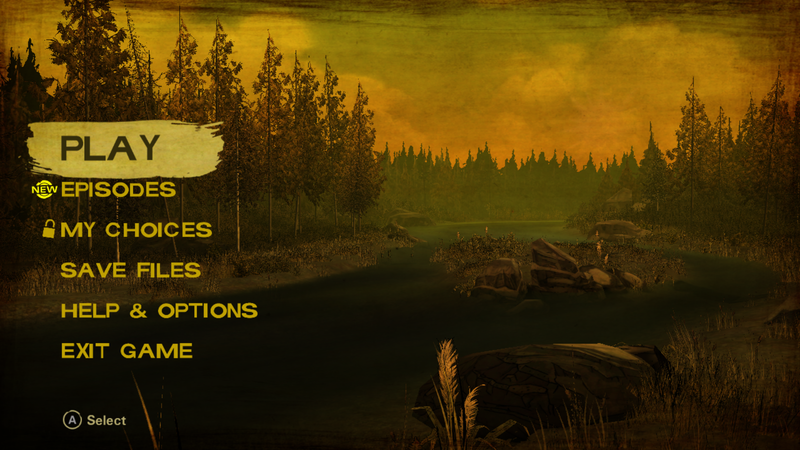 It's a decision-based game where the choices you make during the zombie apocalypse affect what happens next. If you haven't played it, I highly recommend it. If you have played it, however, good news! 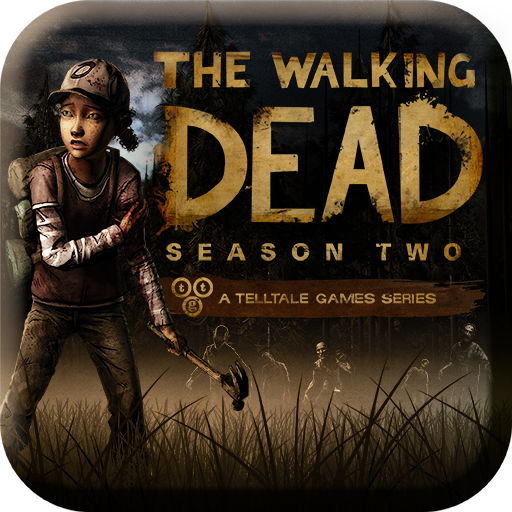 Season Two is out now for Android...kind of. 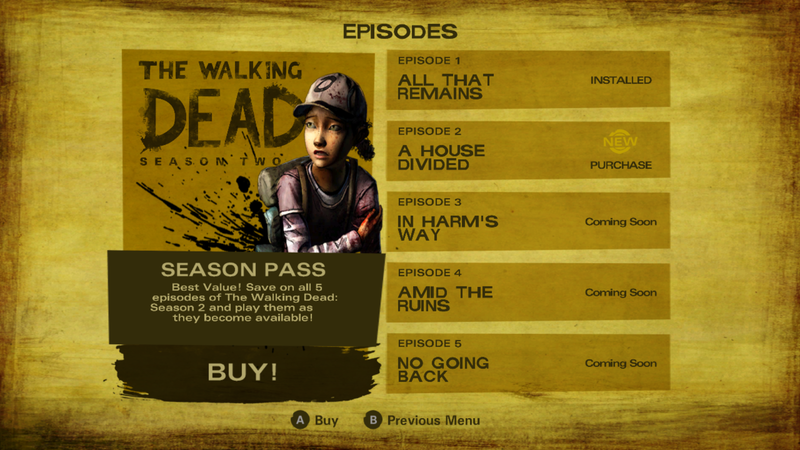 It's actually exclusive to the Amazon Appstore and the Kindle Fire HDX/Fire TV for now, just like Season One was. In fact, it was something like three months before we saw S1 hit Google Play. Hopefully that won't be the case with S2. 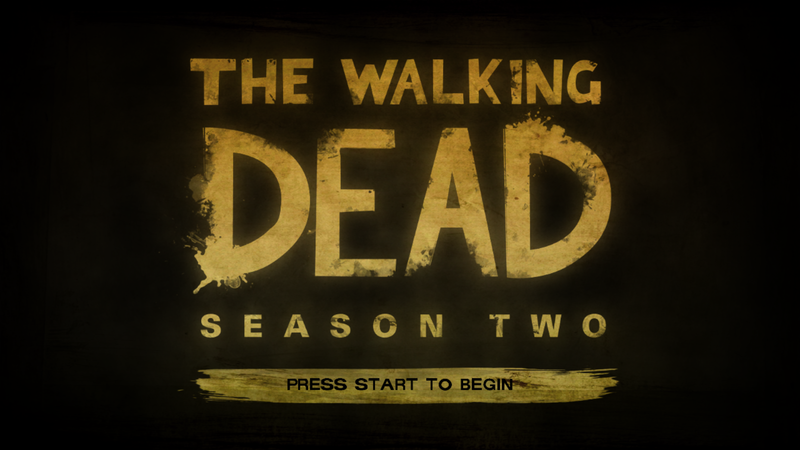 Season Two is essentially a continuation of S1 (though it takes place "several months" after), and all the choices made in the first game rollover into the second, so it's not like starting from scratch. That's cool. There are new survivors, new choices, and new, um, Walking Dead stuff. Like zombies. And guts. 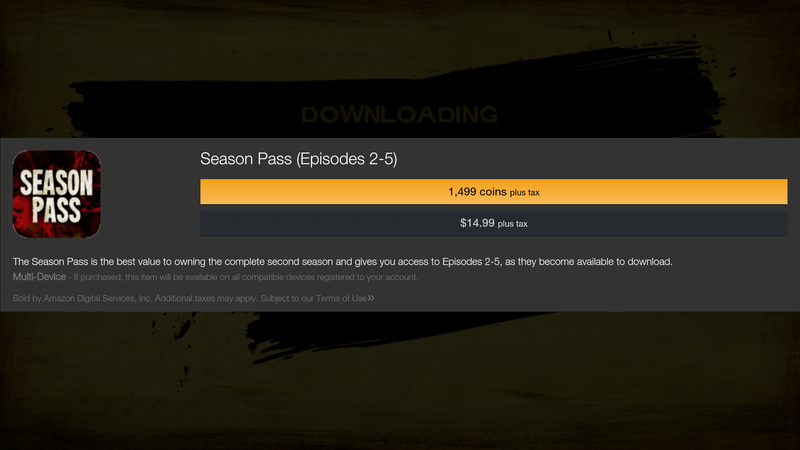 Like the first season, the first episode of S2 is free to play, but subsequent episodes will cost you. All five can be purchased for $15 out of the gate, and they'll be ready to play as soon as they become available.